The legal process of divorce ends your contract of marriage. Find out more about the three key stages. Most people believe that the divorce process resolves all issues relating to property, money and children upon separation; whilst often connected, these issues involve separate legal procedures. If you want to divorce then it is unlikely that you will need to attend Court. If you have disagreements involving your finances or children and separate legal proceedings are started, then you may have to attend Court hearings to resolve these issues. This is called the Petition for Divorce and is an application form which must be completed giving factual information and reasons why the marriage has broken down irretrievably. The application is sent to the Court together with your marriage certificate and the Court fee of £410. The Court sends a copy of your application to your husband or wife together with a form for them to complete. If you have a low income you may be exempt from paying the Court fee if a ‘fees exempt form’ is completed along with evidence of income and outgoings. 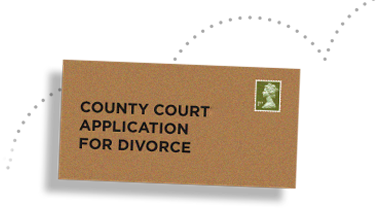 Once your husband or wife has responded, you can apply for Decree Nisi by completing the relevant forms and sending these to the Court. 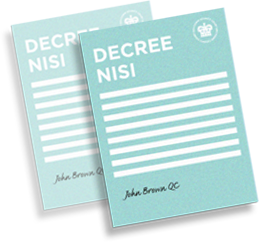 Decree Nisi is a certificate issued by the Court. Six weeks and a day after Decree Nisi, an application can be sent to the Court requesting the final certificate, Decree Absolute. Once this certificate is issued you are divorced and free to remarry. 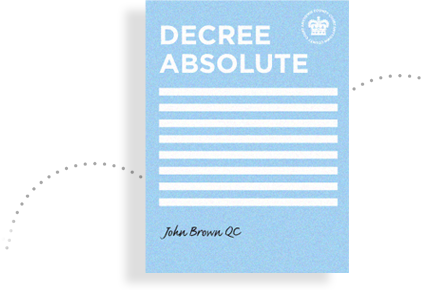 In some cases it is sensible to delay applying for Decree Absolute, you should obtain legal advice about when to apply for Decree Absolute. We offer our services nationally and internationally and there is no charge for your initial call if you want to come in and chat through your options with one of our specialist family solicitors to help you decide what to do. Get in touch now on 0113 201 4904 or complete our online enquiry form.